MOGADISHU, Somalia - The President of the Federal Republic of Somalia Mohamed Abdullahi Farmajo has relieved chief justice Ibrahim Idle Suleyman of his duty on Sunday, May 27, Garowe Online reports. 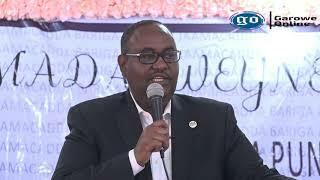 In a presidential decree seen by Garowe Online, Suleyman has been sacked for undisclosed reasons and replaced with Bashe Yussuf Ahmed who is from the country's northern breakaway region of Somaliland. In the statement, president Farmajo said the decision came following a complaint from the public, lawyers, judicial staff and legal professionals who called for broader reform in the nation’s justice sector. 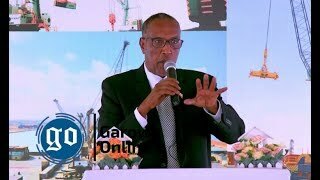 Ahmed who is said to be a veteran lawyer served as the Director of Somaliland's Ministry of Labour and Social Affairs during Silanyo administration. 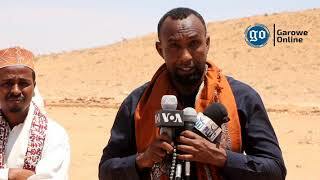 Lately, he has been a senior member of Waddani, an opposition political party in Somaliland. 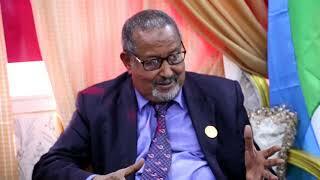 Suleyman also became Somaliland Attorney General before being appointed to the post in 2016 by ex-president Hassan Sheikh, succeeding Aided Ilkahanaf who served as chief justice since 2011. 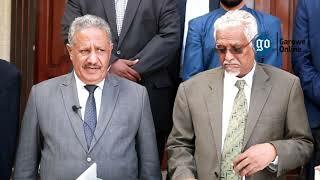 He did not immediately respond to a Garowe Online request for comment on his surprise dismissal which comes amid a judicial crisis in the Horn of Africa country. Somalia: Who is facilitating Somalia-Somaliland talks?